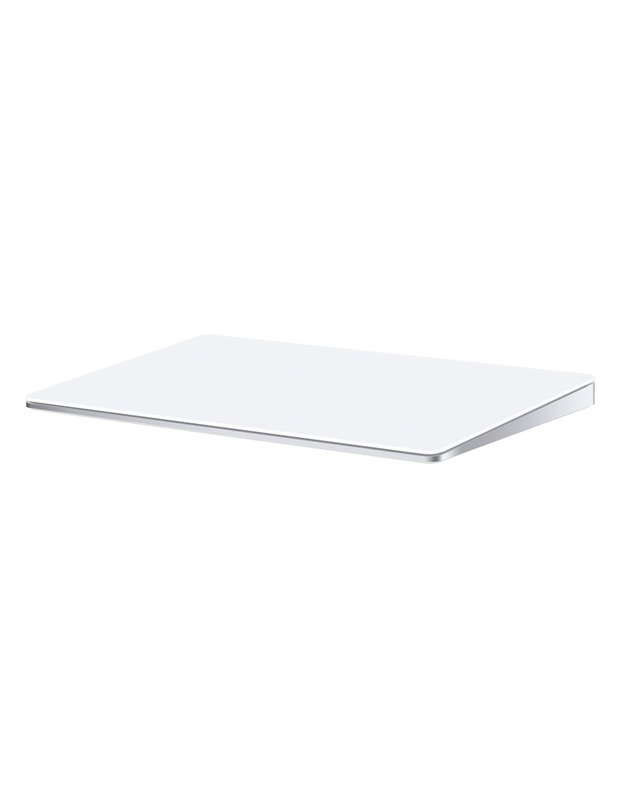 Redesigned and rechargeable, Magic Trackpad 2 includes a built-in battery and brings Force Touch to the desktop for the first time bringing increased functionality to your fingertips and enabling a deeper connection to your content. • Pairs automatically with your Mac, so you can get to work right away. • Battery will power your Magic Trackpad 2 for up to a month. • Four force sensors underneath the trackpad surface allow you to click anywhere. • Edge-to-edge glass surface that is nearly 30 percent larger than the previous trackpad.